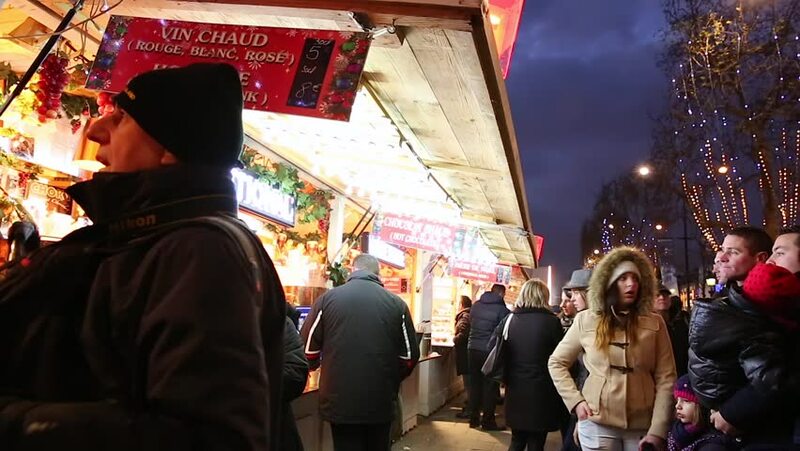 PARIS, FRANCE - CIRCA DEC 2014: People enjoying the famous Christmas Market ("Marche de noel des champs elysees") in Paris, France. hd00:10SONGKHLA, THAILAND - 1 MARCH, 2019 : Street art in Songkhla. Old historic houses in Hat Yai of Songkhla province. With noise blurry background. hd01:01TORONTO, ONTARIO/CANADA - 25th Tuesday November 2014 : Toronto's Black Community takes action in solidarity with Ferguson protesters in Toronto, Canada.